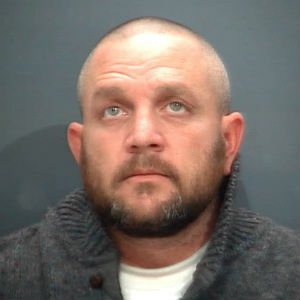 Waynesboro Police arrested 43-year-old Michael Jason Hoke of Waynesboro on Jan. 13 for six felony drug violations. Hoke was charged with three counts of distribution of methamphetamine and three counts of distribution of drugs within 1,000 feet of a school zone. The charges stemmed from a task force investigation which revealed that Hoke was selling methamphetamine from his residence near Berkley Glenn Elementary School in Waynesboro. Hoke is being held without bond at the Middle River Regional Jail.